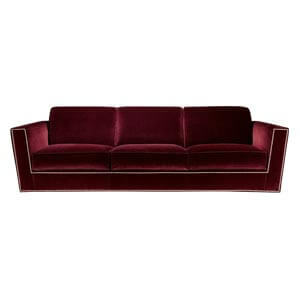 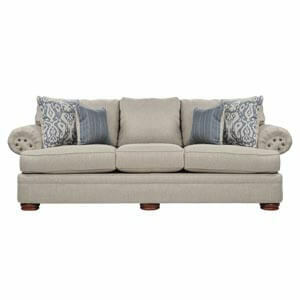 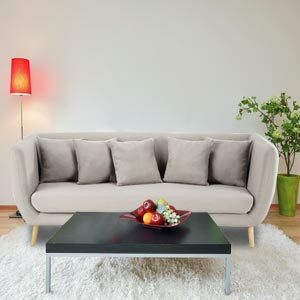 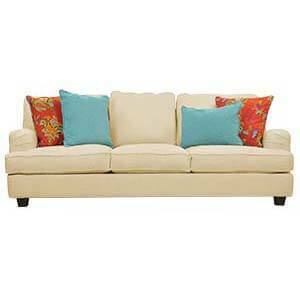 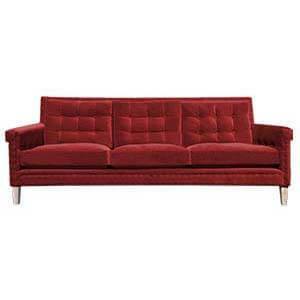 This two seater loveseat sofa is for sheer upscale comfort of both worlds. 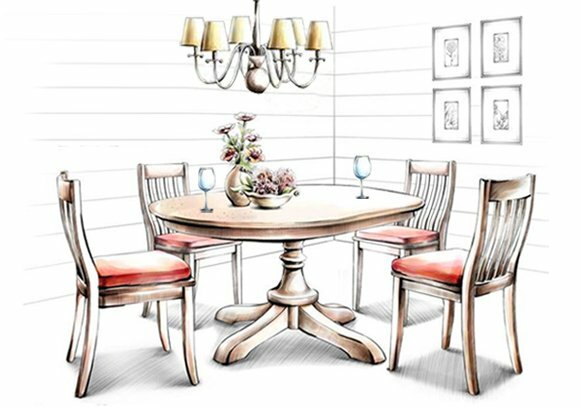 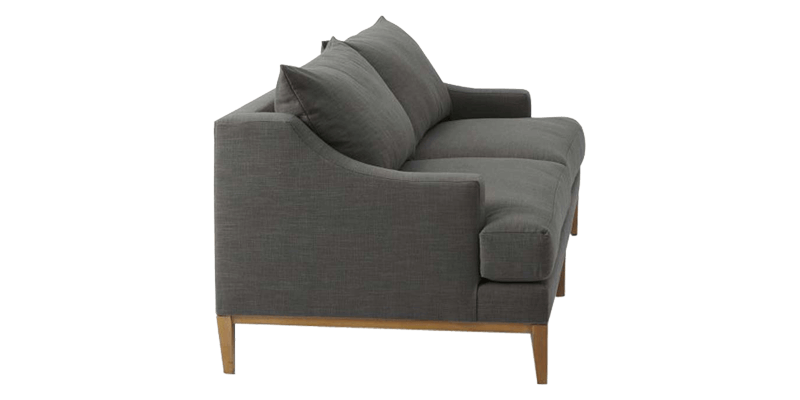 The stylishly sloping arms of traditional nature with modern wood base and fitted upholstery gives it a clean sophisticated look. 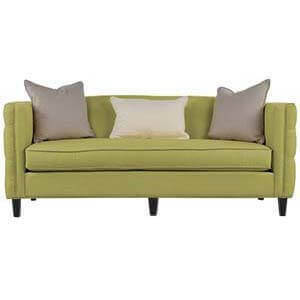 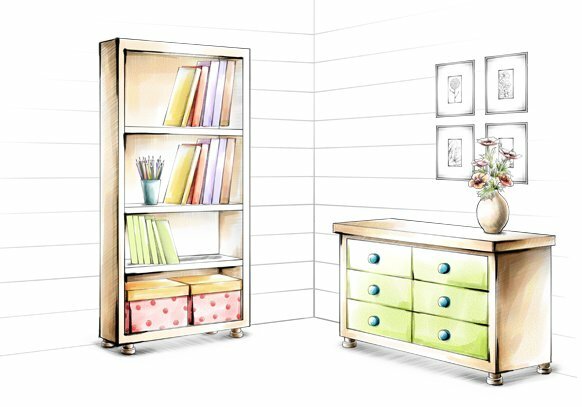 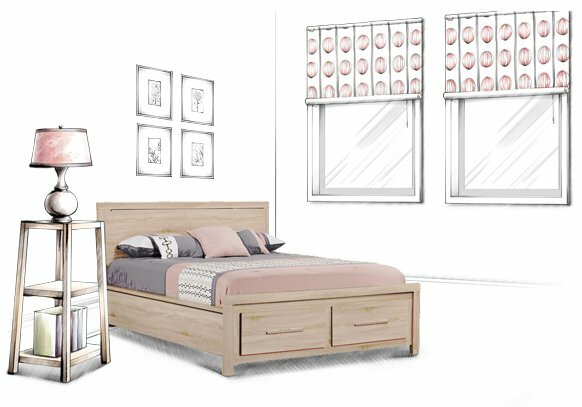 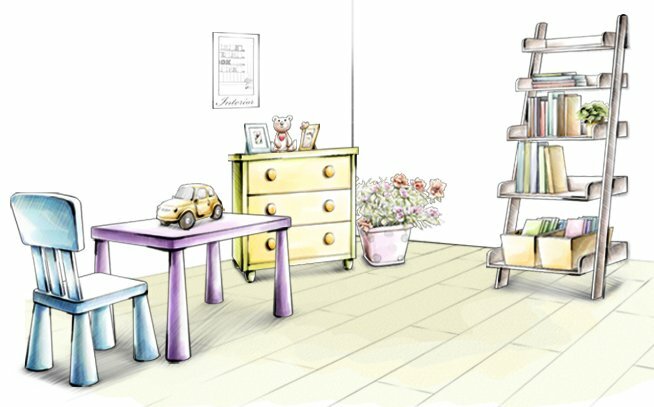 Each piece is crafted with hand-built frames and hand-finished upholstery. 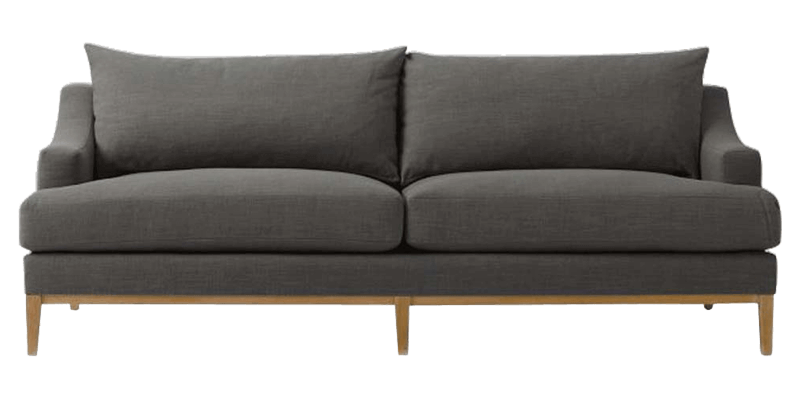 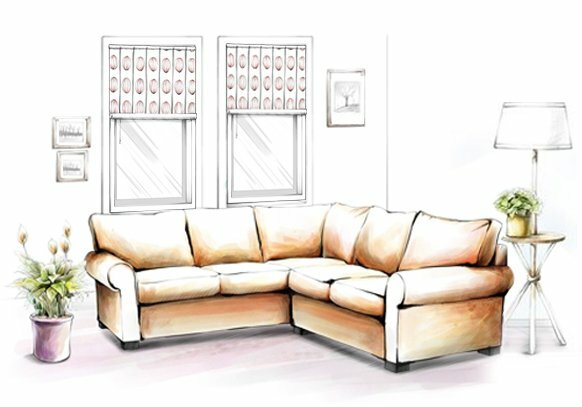 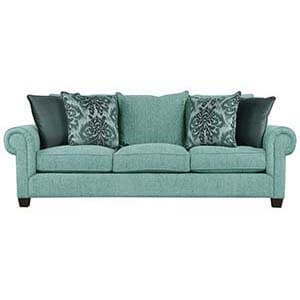 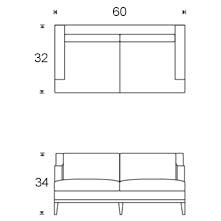 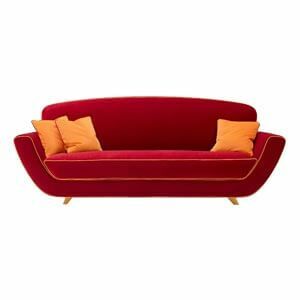 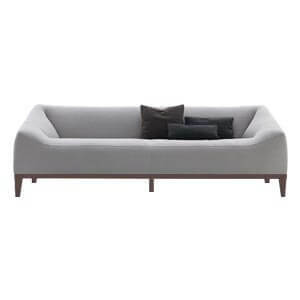 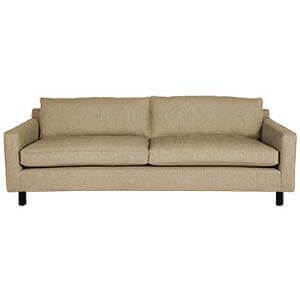 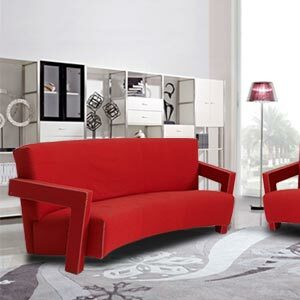 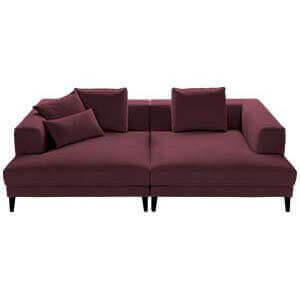 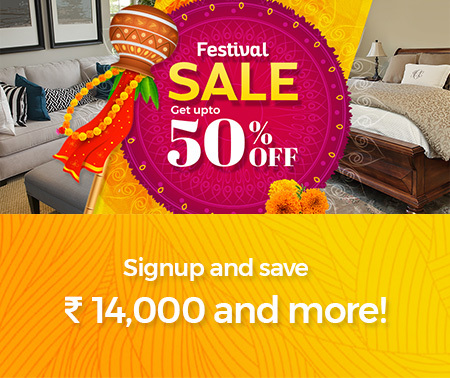 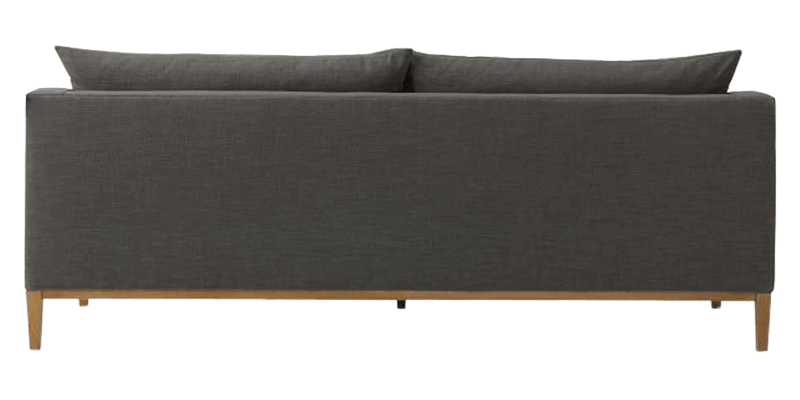 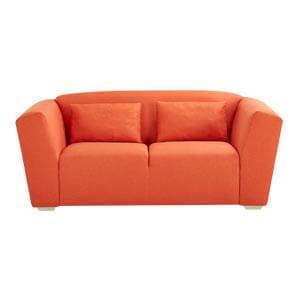 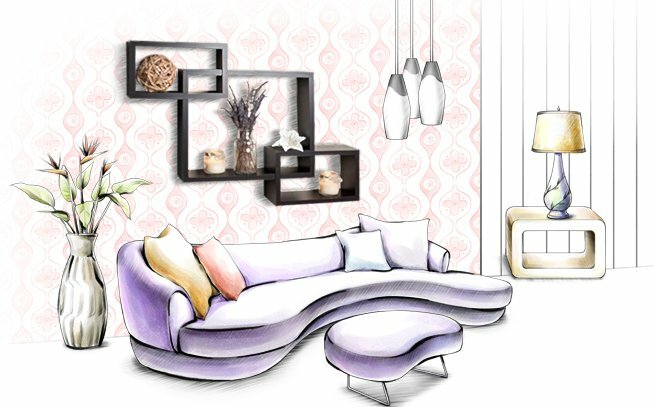 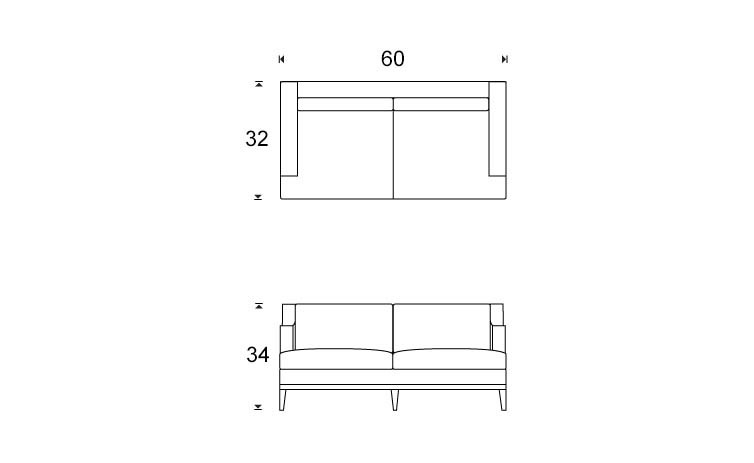 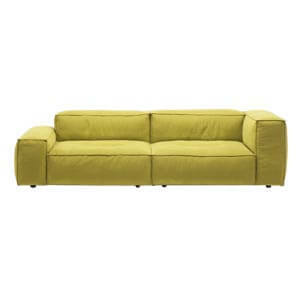 This modern two seater sofa with sloped arms also provides a comfortable seating experience.